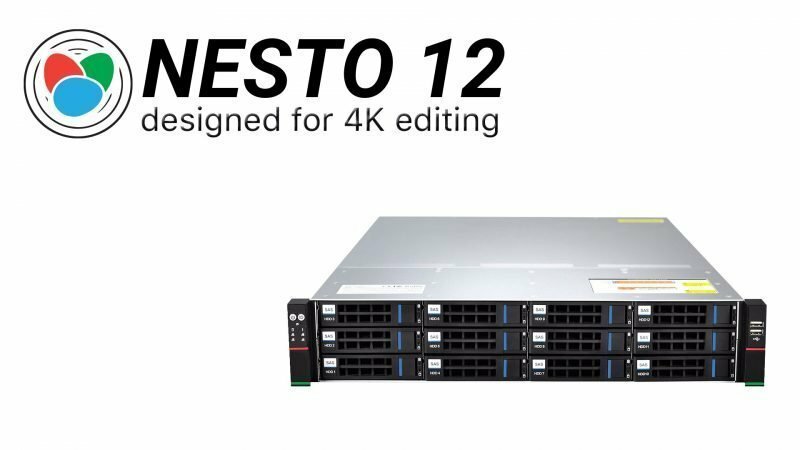 NESTO 12 offers a solution that combines the simplicity of NAS, the performance, and efficiency of solid-state flash drives, the capacity of hard disks, the familiarity and simplified management of the NESTO HTML Web user interface, and white glove enterprise support. 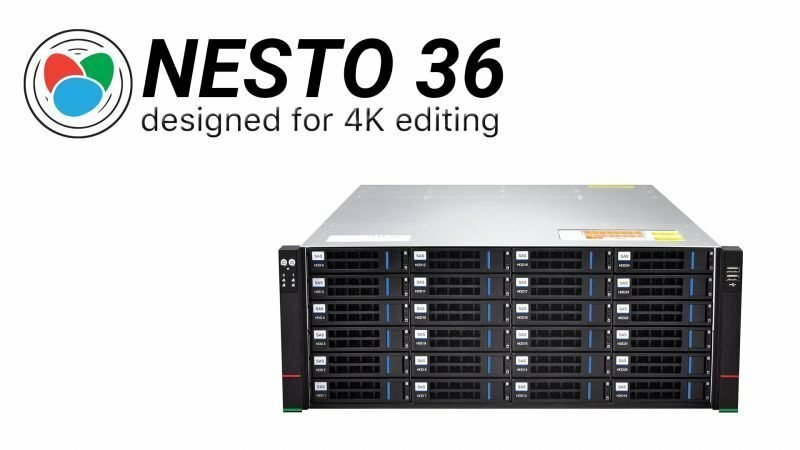 NESTO 36 offers a solution that combines the flexibility of unified storage, the performance, and efficiency of solid-state flash drives, the capacity of hard disks, the familiarity and simplified management of the NESTO HTML Web user interface, and white glove enterprise support. 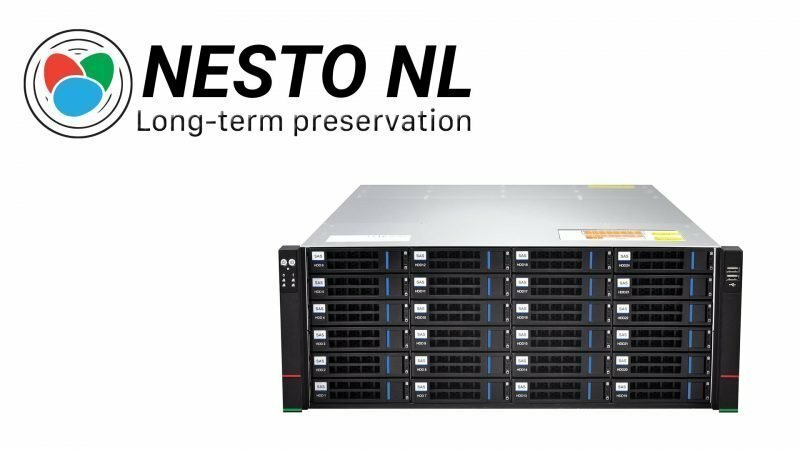 NESTO NL easily expands its capacity without complexity in small increments. The Self-Healing file system assures a secure and reliable long-term archive. Thanks to the user defined replication options and the ability to mix and match drives, any size from any vendor at any time, makes NESTO NL a future-proof investment. NESTO ONE offers a solution that combines high-performance shared storage and virtualitzed computing in a single platform. Enjoy the performance and data capacity of a hybrid NAS and the flexibility and efficiency of server virtualization with the familiarity and simplicity of the NESTO Web user interface. NESTO X24 features fully redundant I/O modules, power supplies, and cooling units, combined with a cable-less system design, providing exceptional data availability even during component failures for the enterprise environment.